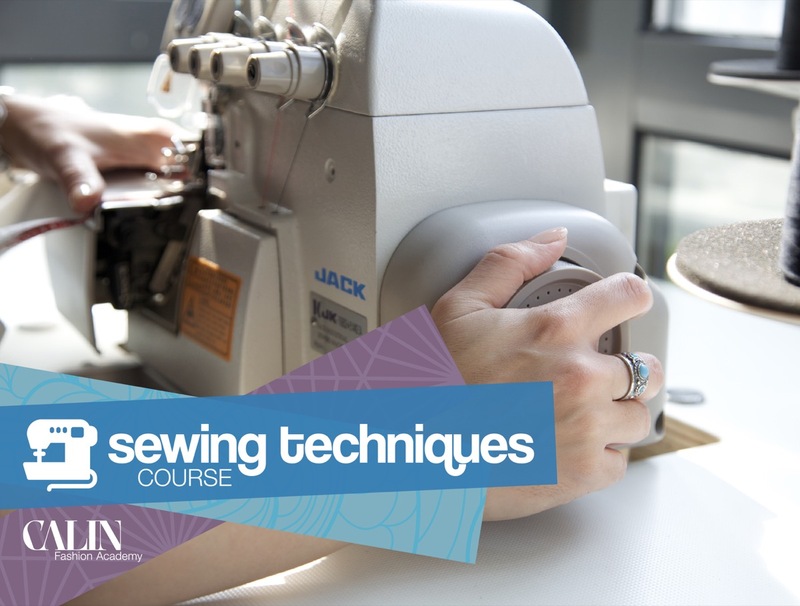 An exciting course, revealing all the technical steps to complete and finish a garment in a professional way. The course is introducing different sewing styles, together with zippers and buttons attachment, hemlines, facings, waistbands and trimmings. • Attach a waistband or facing. The program is delivered in 5 sessions. Each session has 3 hours of training, that will consist in demonstrations, exercises and reviews. Each trainee will receive a Completion Certificate when successfully completing this course.